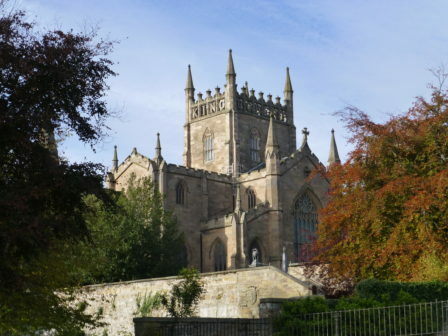 Dunfermline is an ancient Scottish Royal Burgh with a rich and varied past. 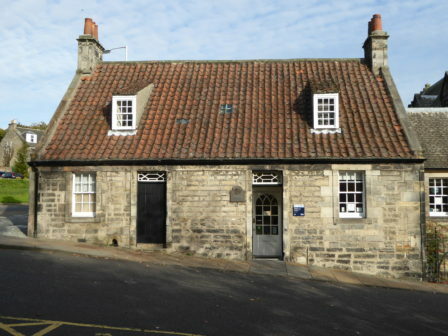 It is strongly associated with King Malcolm III “Canmore” and his queen Saint Margaret and, during their reign, the town developed as a centre of political power, becoming an important place of residence for Scottish Royalty. 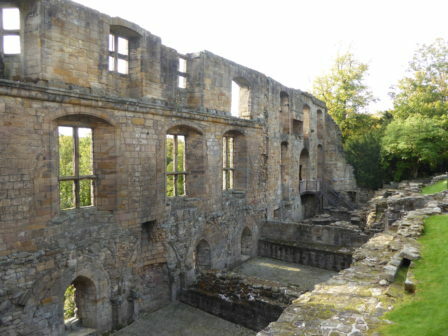 The Benedictine Abbey founded by their son David I in 1128, as a development of the Priory established by Margaret, was an important religious centre and a major landowner throughout the medieval period. The Abbey provides the resting place of many Scottish Kings and Queens. 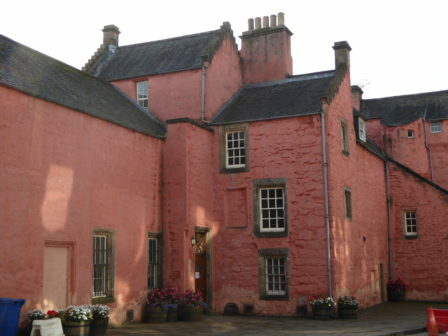 The abbey guest house was frequently used by royalty and was converted to a palace during the 16th Century. King Charles I was born there in 1600. The palace became obsolete following the Union of the Crowns, but despite the abolition of the Abbey in the Reformation, the Nave continued in use as the parish church. Linen weaving and coal mining had been carried out in the town and surrounding area since the middle ages, but each expanded rapidly during the 18th and 19th Centuries, developing much of the town as we know it today. Dunfermline Damask linen became famous throughout the world and that industry remained the major industry of the town until the 1920s. Andrew Carnegie, the US steel magnate and philanthropist, was born in the town, the son of a linen weaver. His generosity supported the building of a library, concert hall and swimming pool, all in use today, as well as “The Glen” public park. 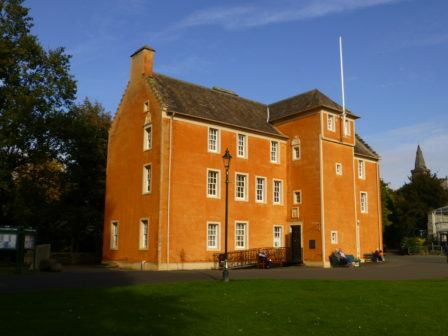 The opening of a Royal Navy Dockyard in 1909 and the development of the “Garden City” of Rosyth, along with the improved transport links created by the Forth bridges allowed the town to diversify and develop throughout the 20th century. The dockyard played a significant role in supporting the fleet in both world wars and remains an important employer, with the Royal Navy’s new aircraft carriers under construction there. Much employment today is in service industries such as distribution, telecommunications and financial services. Dunfermline’s population has increased from under 40000 in 2001 to over 50000 today. It is now within the Edinburgh commuter belt and, served by the spectacular new Queensferry Crossing, is likely to grow further in the years to come.